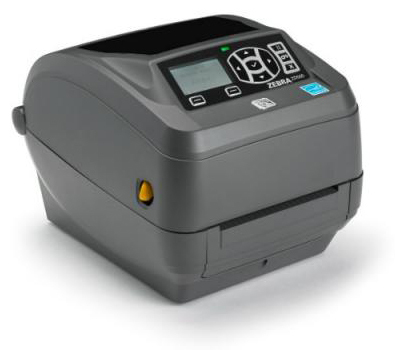 Partnered Print Solutions recommends thermal printers that use ribbon for freezer applications. The resolution of the printer should be a minimum of 305 dpi for cryovial labels. We sell all makes and models depending on your budget and requirements. to discuss other features, advantages, and benefits of the printer you are considering.